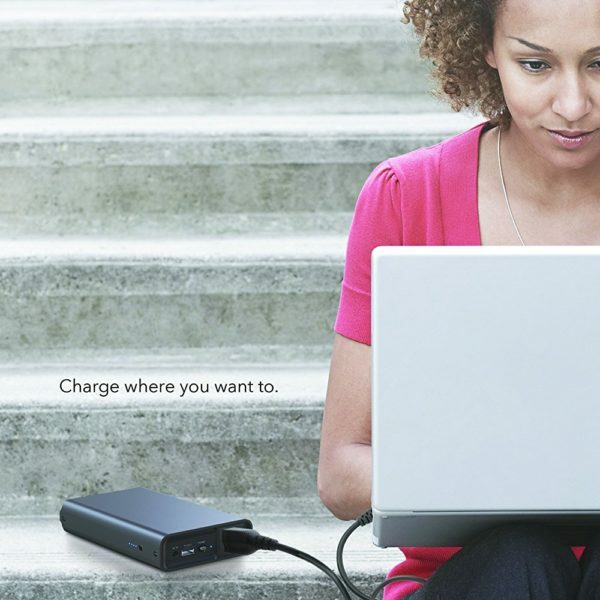 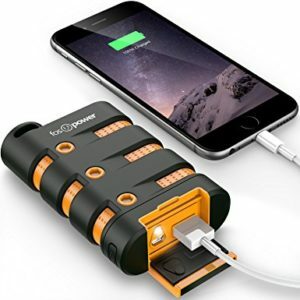 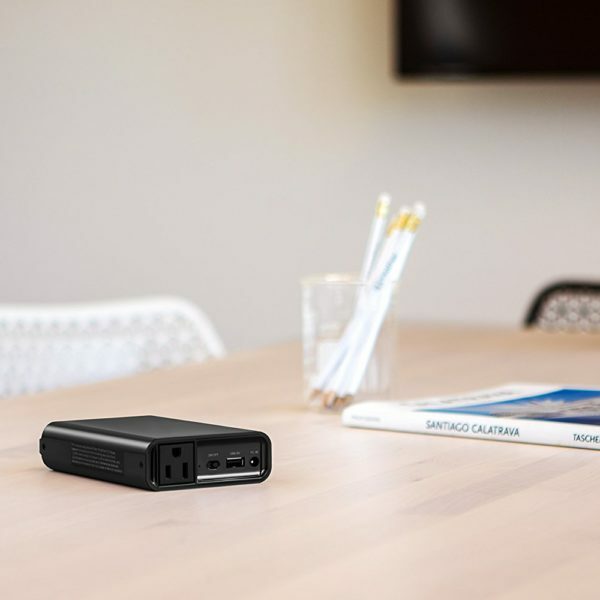 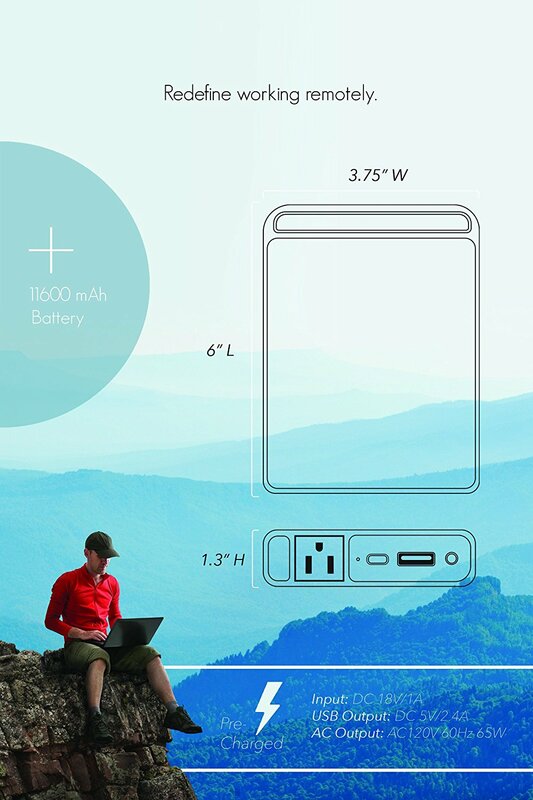 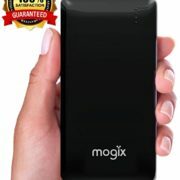 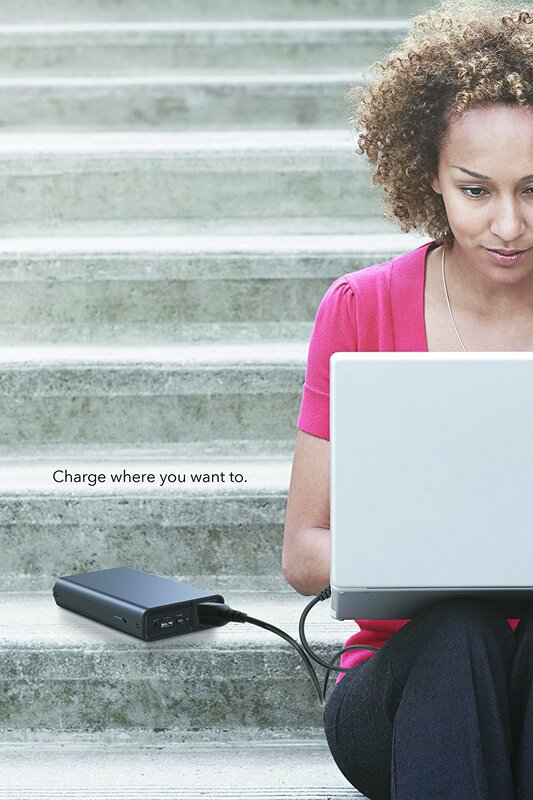 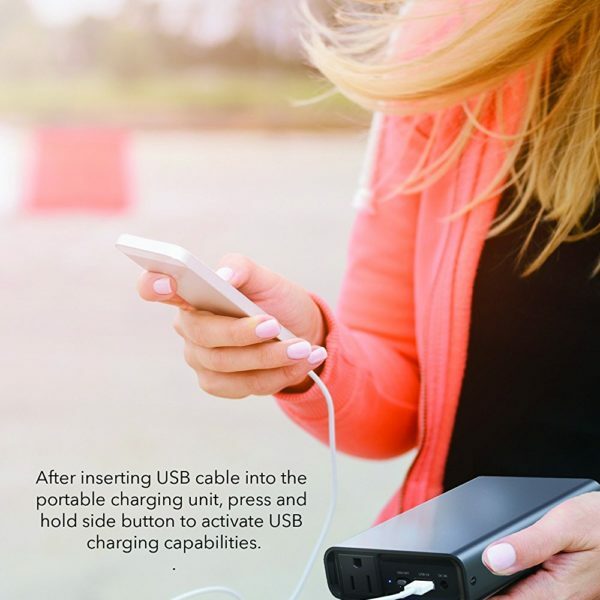 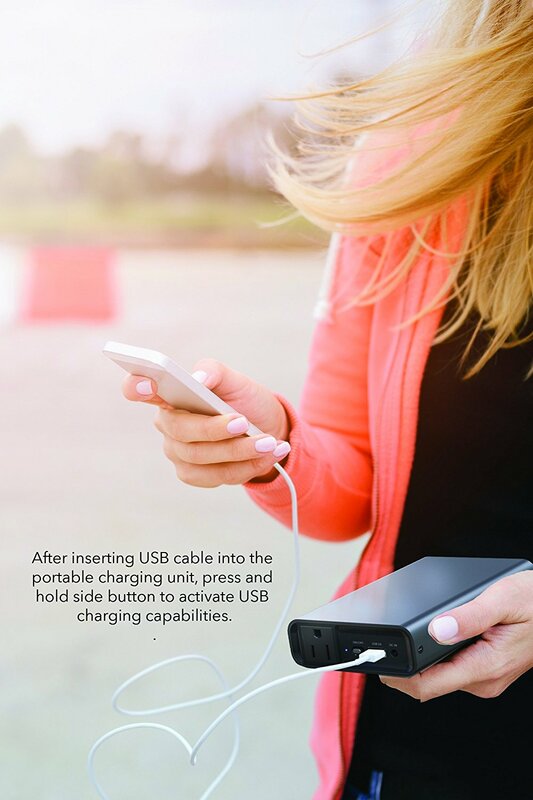 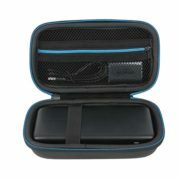 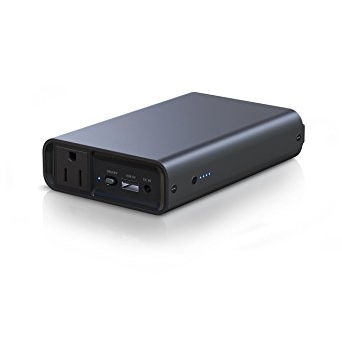 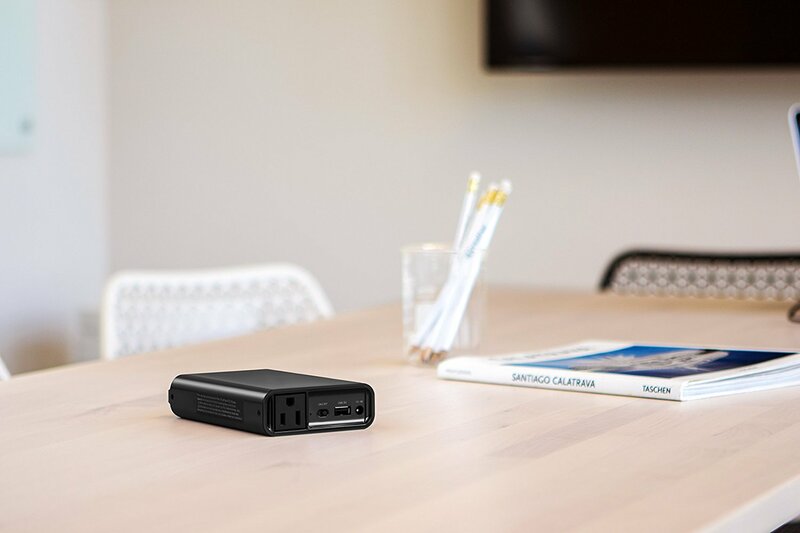 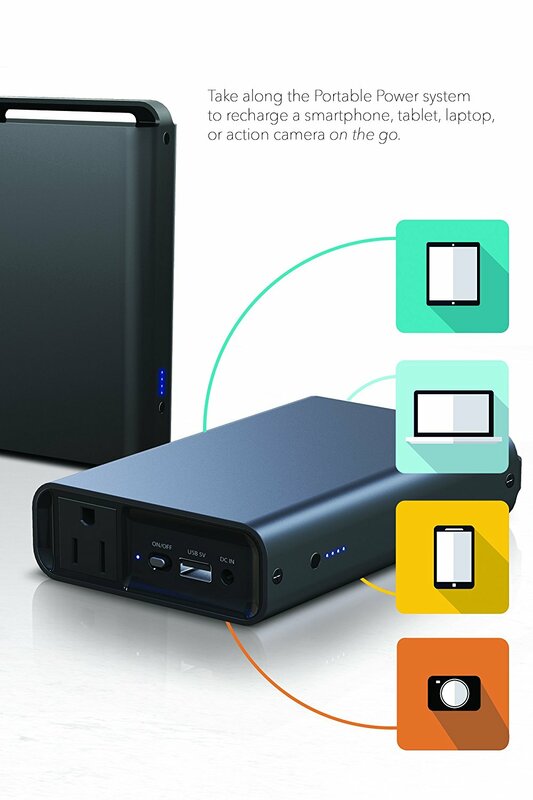 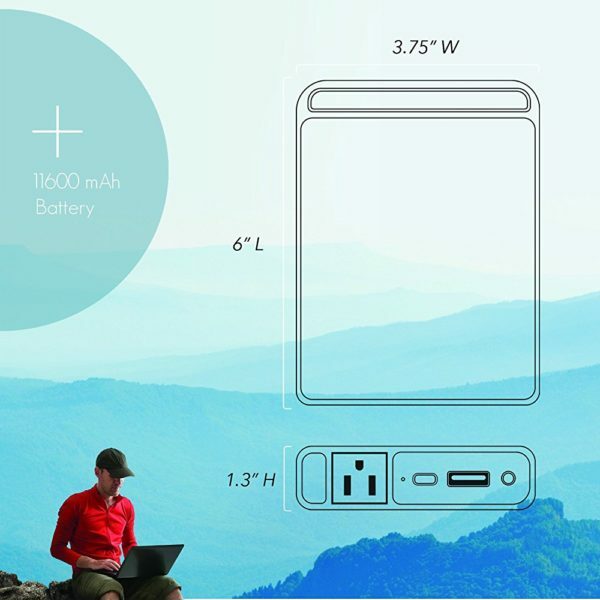 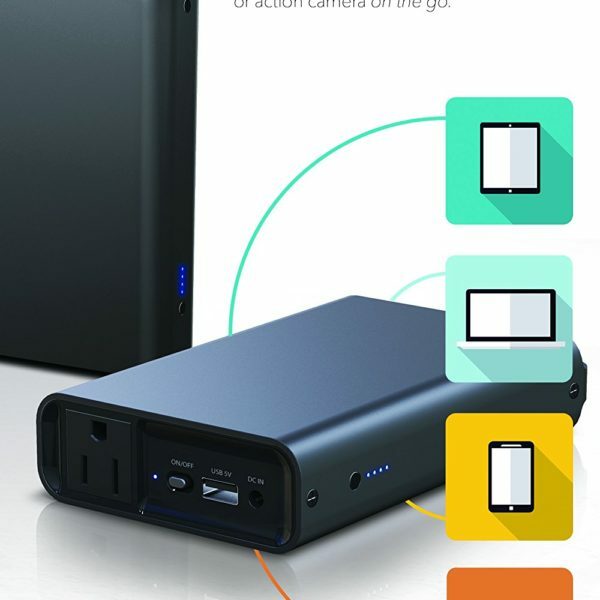 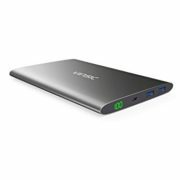 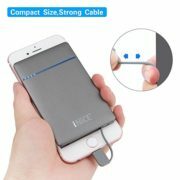 Additional Outlet – The portable charging system comes with a built-in AC outlet, so laptops with AC plugs can be recharged without being tethered to a wall outlet (Hold Side Button For 5 Sec to Activate USB Charging) Refuel – Take along the Portable Power System to recharge a smartphone, tablet, laptop, action camera and more. 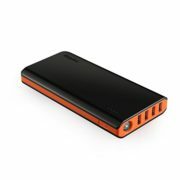 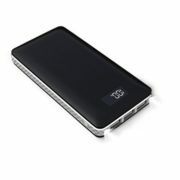 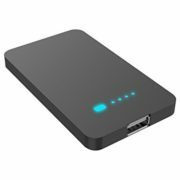 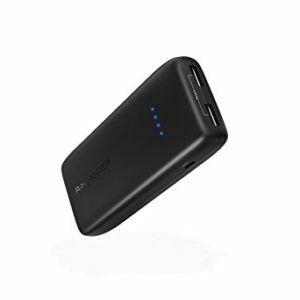 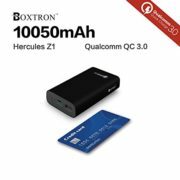 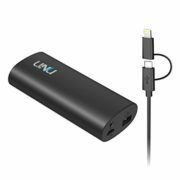 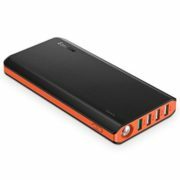 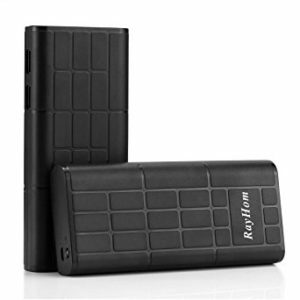 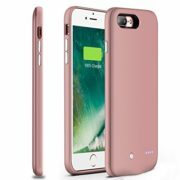 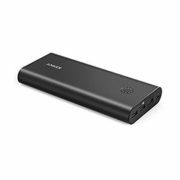 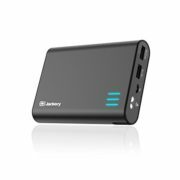 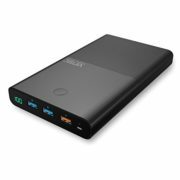 Frequent Flyer – The powerful 11,600 mAh battery is still a portable compact size, easy to take along on long or short trips. 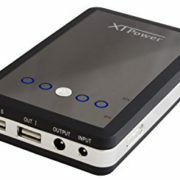 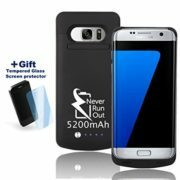 Power Indicator – Activate the LED power meter on the side of the Portable Power System to know just how much power is left. 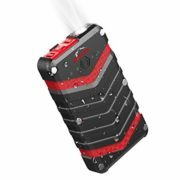 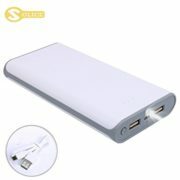 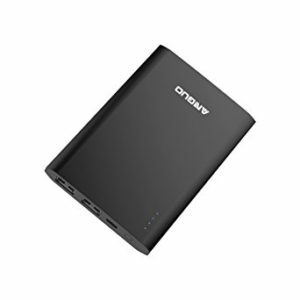 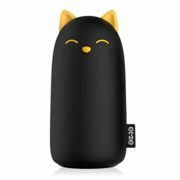 Technical Specs – Input: DC18V/1A, USB Output: DC5V/2.4A, AC Output: AC120V 60Hz 65W.